Customers are waiting longer for their online purchases to arrive — and most of those delays aren't even weather-related. Online shoppers are probably wondering why it's taking so long for their packages to get to them. True, there has been a fair amount of snow lately in parts of the country — UPS even offers a cautionary alert that the weather is affecting certain service areas. Yet the biggest factor that seems to be affecting delivery speeds seems to be the fact that so many retailers are offering free shipping. 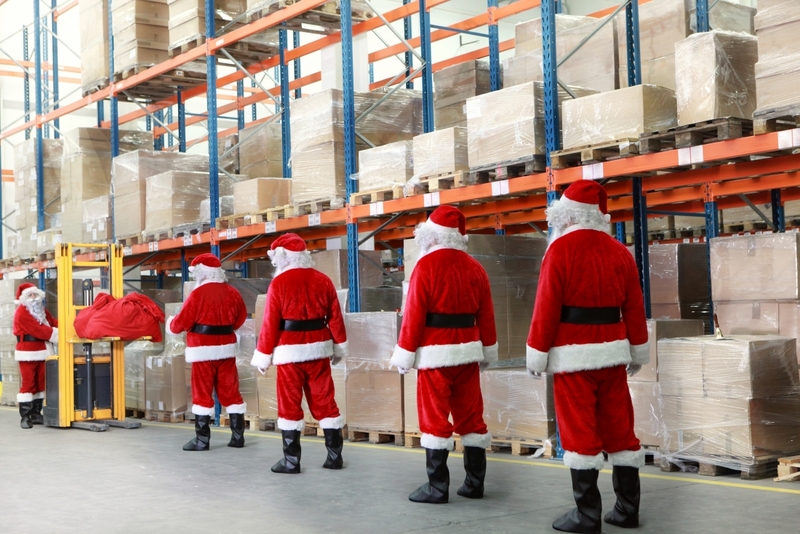 A report shows that Cyber Monday orders took 20% longer to be delivered this year. Last year, 78% of retailers offered free shipping, according to data from consulting firm Kurt Salmon that was published in The Wall Street Journal. This year, that number jumped to 90%. On the surface, that seems like a good thing: It encourages more shopping online and rewards customers for doing so. The truth is that most of the time that perk comes with a slower and therefore cheaper way for retailers to ship items. Many retailers have posted their dates of when to order to receive packages by Christmas. But those estimates might not be as reliable as you think. Orders from Cyber Monday this year took almost a week to arrive on average; that's 20% longer than in 2014. Between the slower shipping times and sales exceeding retailers' expectations, it seems the gamble on gifts making it under the tree by next weekend starts now. Julie Ramhold is a contributing writer at dealnews. Republished with permission.